Creating a competitive and enjoyable atmosphere is our specialty! Our Event Specialist will assist you in selecting the games, designing the floor-plan and handling the logistics from set-up to break-down. 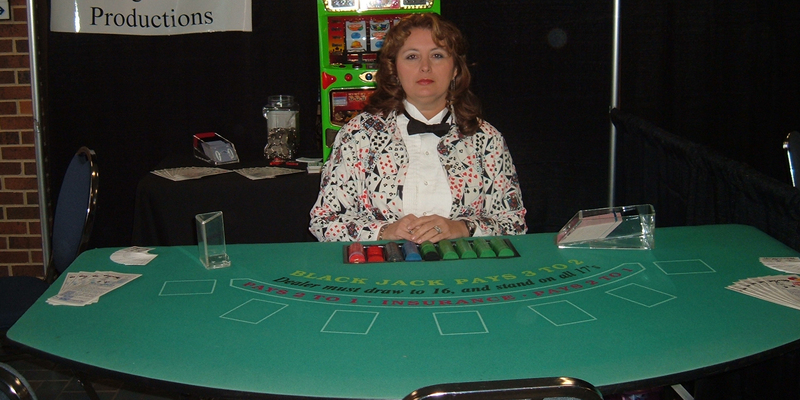 Our Casino Staff encourages game play and provides the finer points of amusement wagering creating a friendly and engaging atmosphere.